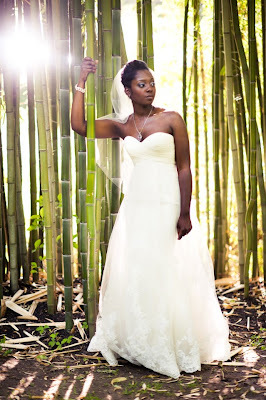 We're coming up on what is affectionately known as the engagement season. And since many couples who get engaged at the end of this year will be tying the knot in the Fall and Winter, we thought now would be a good time to take a look at some new invitation options. Fortunately, the current Fall/Winter collection from The Wedding Paper Divas focuses on a few new style and color trends as well as focusing on key styles and themes. It features many watercolor designs in this collection which gives a beautiful artistic touch. You will also find fall and winter imagery such as fall foliage and snowflakes but with a modern touch, such as watercolor techniques, letterpress or layers to simulate depth. 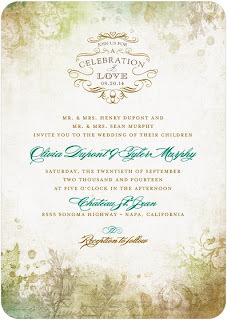 (I think the watercolor invitations are SO romantic!) There are also modern and formal invitations for those brides who might not want snowflakes on their wedding invitations. But as always, you will find designs with ombre, shimmer and shine, and flashes of brilliance. Take a look! Well, what do you think? Let me know in comments! 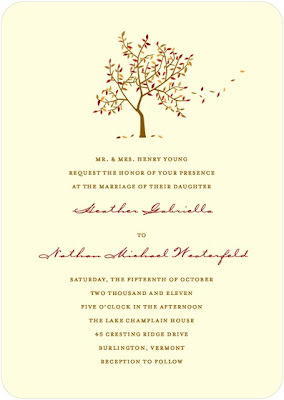 Take a look at the full collection of fall wedding invitations from Wedding Paper Divas.